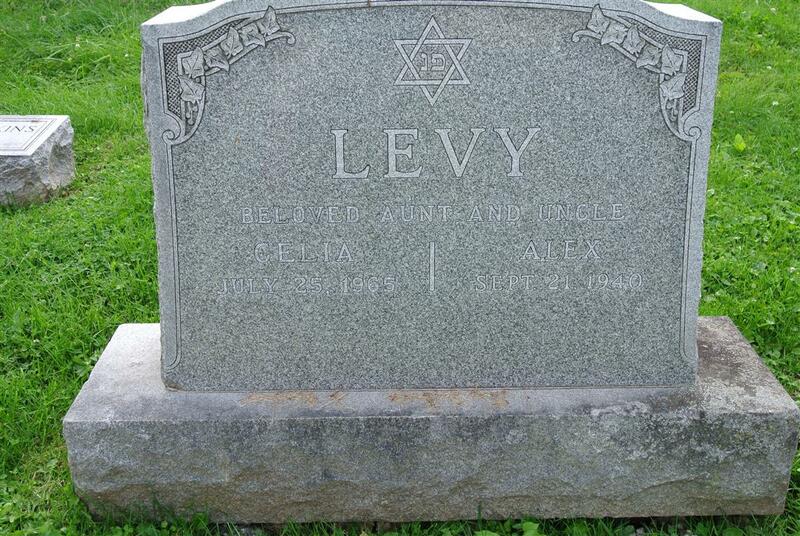 Mrs. Celia Levy, 97, widow of Alex Levy, formerly of Auburn, died Sunday In the Jewish Home of Central New York in Syracuse. She had resided in Syracuse for four years. She was a member of the Sisterhood of Congregation B\'nai Israel. Surviving are a nephew, Edmund Levy of Syracuse, and two nieces. Mrs. Hy Friedman of Chicago. Ill., and Mrs. Irwin J. Cohen of New Rochelle. Funeral services will be at 10 a.m. Wednesday at the Birnbaum Funeral Home, Syracuse, with Rabbi Michael Kurz of Congregation B\'nai Israel officiating. Burial will be in Frumah Packard Cemetery, Syracuse.